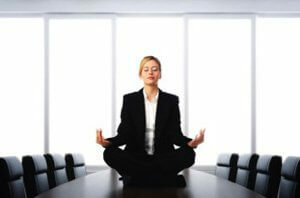 You may have recently seen that we were featured on the BUPA website in the Inspiring Ideas for Workplace Wellness, highlighting the range of services that Absolutely Corporate offer, particularly our Stress Management courses, with the topic of stress receiving plenty of attention from business and health professionals. You’ll have also noticed that we were featured alongside a number of other businesses offering a range of services related to Corporate Wellness. One such business is The Ergonomic Physio, specialising in workplace injury prevention, offering a broad range of ergonomic services for the workplace, to identify and remove workplace risks. The Ergonomic Physio’s team of OHS consultants and physiotherapists offer ergonomic assessments, as well as training and workshops, with a specialised focus on preventing injuries, offering a proactive approach and attitude. 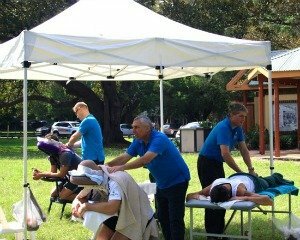 Like Absolutely Corporate, the Ergonomic Physio provides a broad range of services, which you can check out on their website.